A 42-year-old man has been arrested after being discovered he is internationally wanted for "Participating in Criminal Groups" and "Exploiting Prostitution." 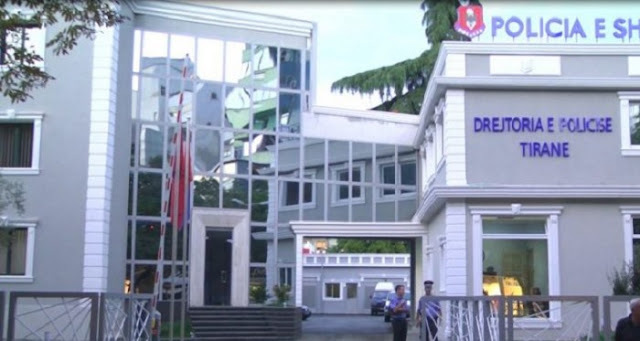 Official sources from Tirana police indicated that Besnik Bungaja (alias Besnik Leka, alias Astrit Leka) has been declared internationally wanted for the purpose of his extradition to Italy. The arrest was made by the Services of D.V.P. Tirana in cooperation with the National Interpol Office. This citizen is an internationally-wanted person, since the Naples / Italy Court has imposed on this citizen prison for the criminal offenses "Participation in criminal groups" and "Prostitution of exploitation". Further actions regarding this citizen will be carried out by the National Interpol Office.